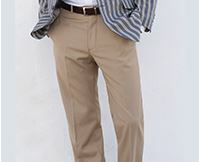 Superb - better than I first thought from the catalogue! 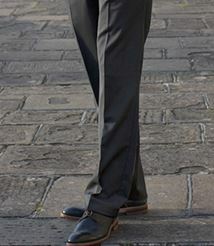 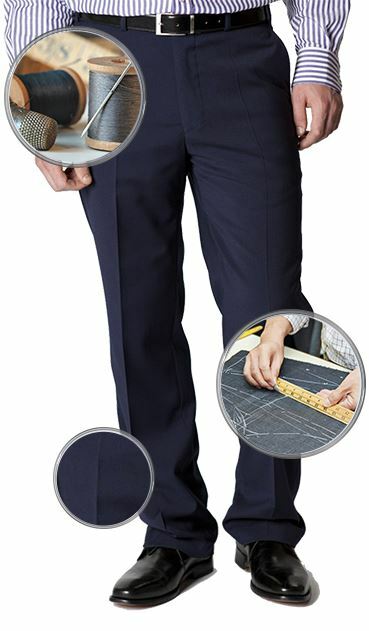 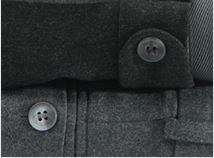 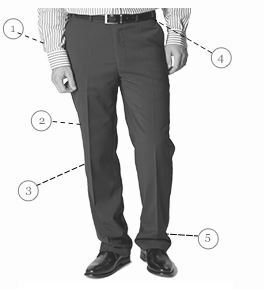 The hem width on these trousers is 21cm and this applies to all of our classic fit trousers. 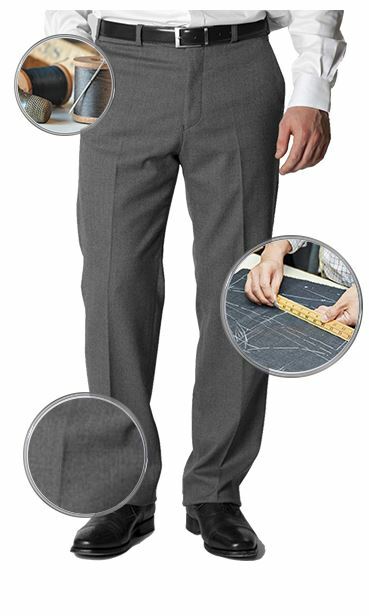 Please note that we do not offer 35" waist and we only offer 34" or 36" waist.